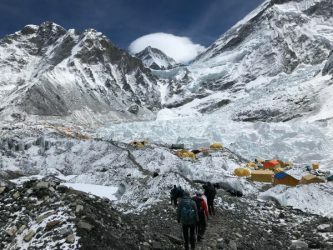 We have arrived at Everest Base Camp. Today was an awesome day. 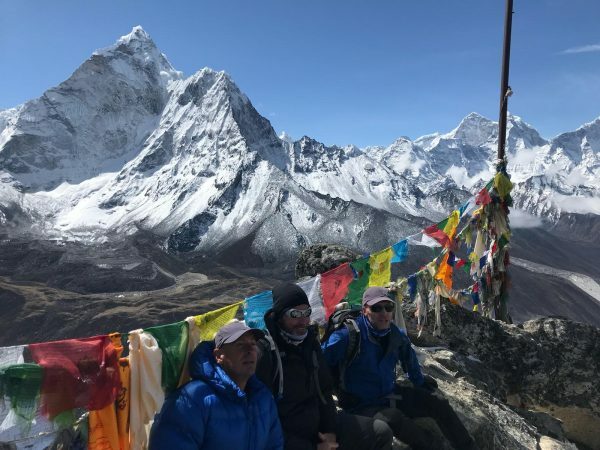 We started at 4.00 am and trekked a peak out of Gorak Shep called Kala Patthar (5,545m). 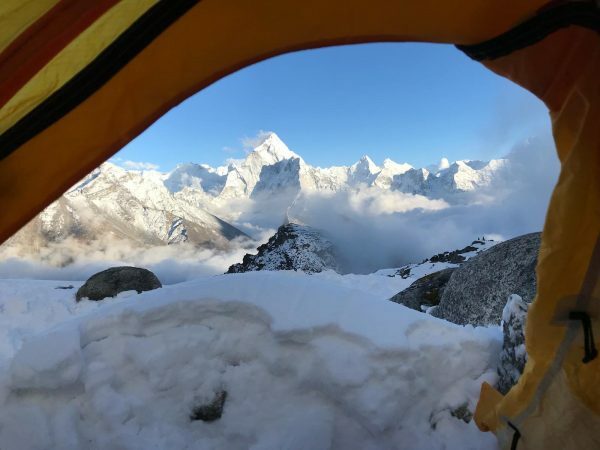 The views of sunrise over Everest are breathtaking. 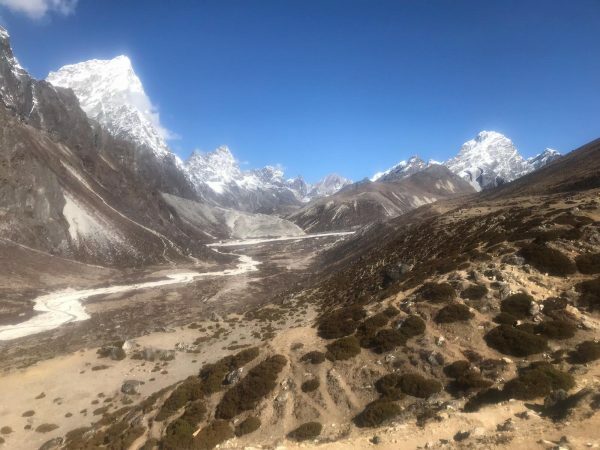 Today was a reasonably easy day as we made our way from Dingboche to Lobuche (4910 metres). We woke to piercing blue skies this morning at Dingboche. Wonderful weather for our acclimatisation climb up the ridge line. 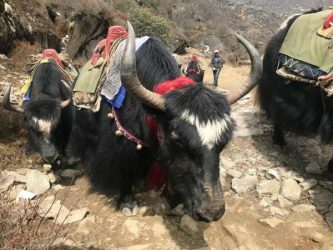 An acclimatisation day at Namche. 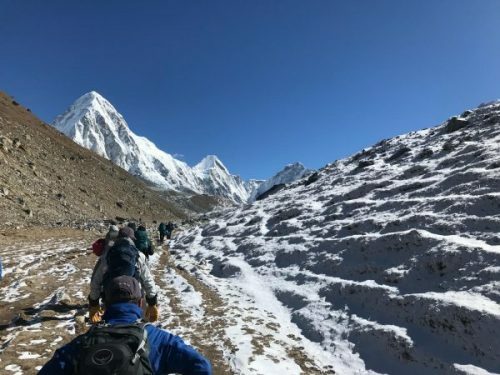 After breakfast with beautiful clear blue skies the Epic team embarked on a walk around the Khunde loop. 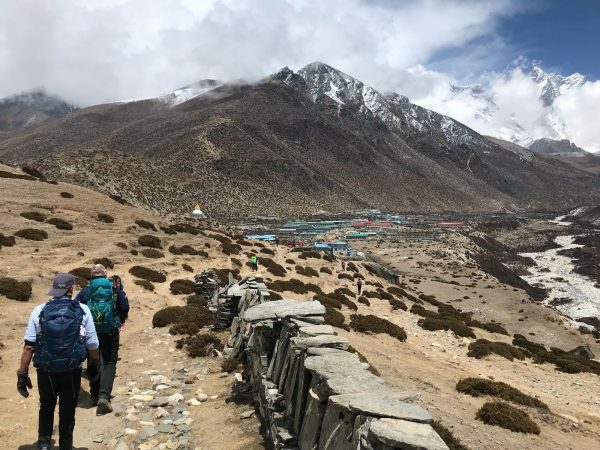 This involves a 400+ elevation gain up onto a plateau above Namche with the aim to get some additional height to aid the body in adjusting to the altitude.